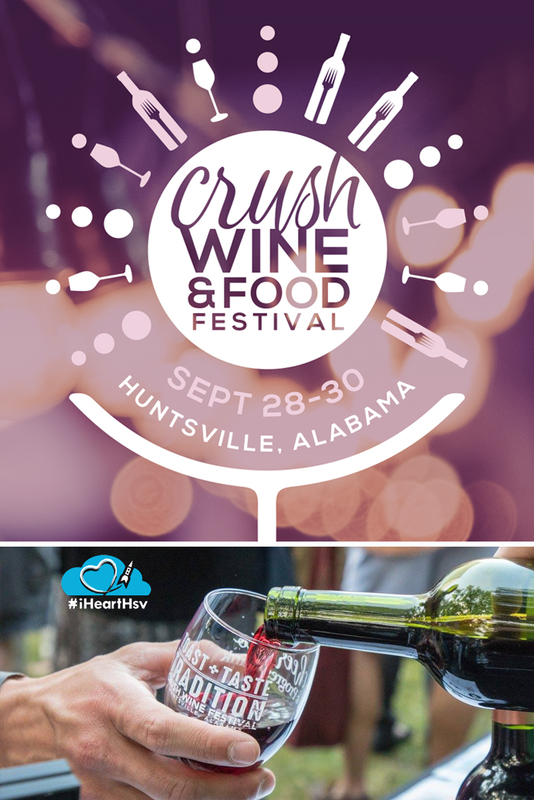 Huntsville&apos;s fifth annual Big Spring Crush, a wine a food festival, has grown into a weekend long event from September 28 - 30th in downtown&apos;s Big Spring Park East. 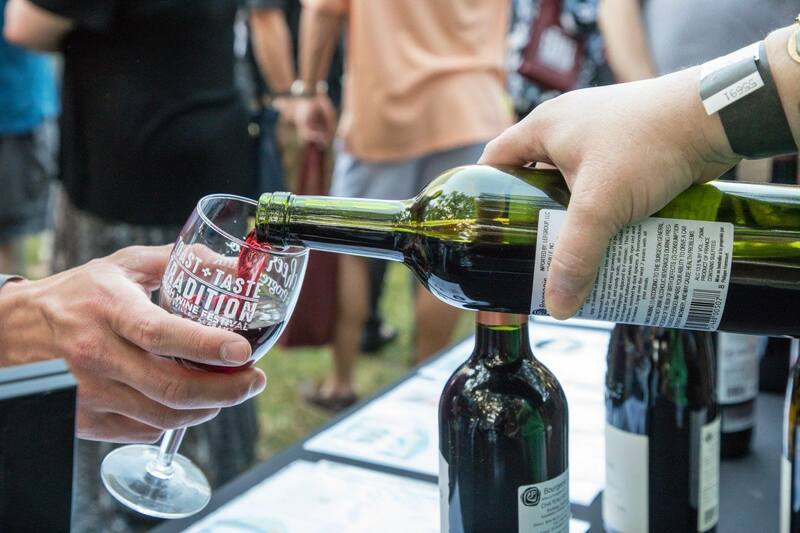 Homegrown Huntsville works to make the event a success every year. 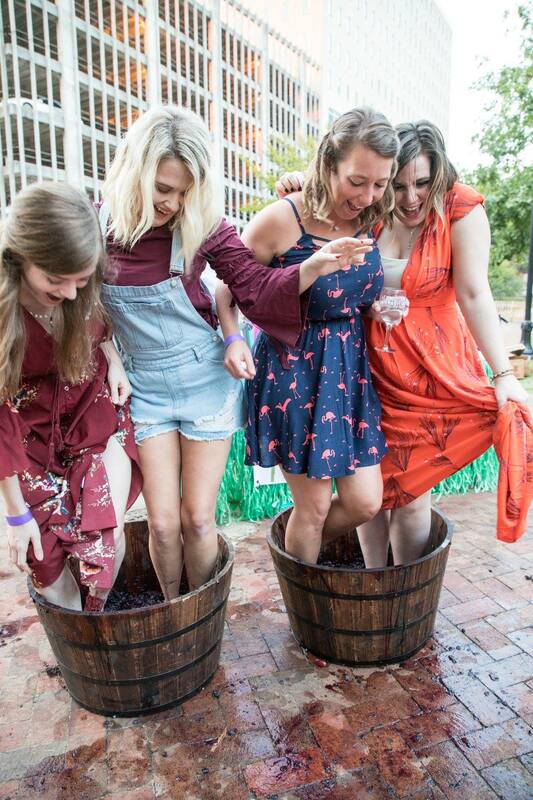 The festival has sold out the past four years and they are offering new packages for food and wine lovers. 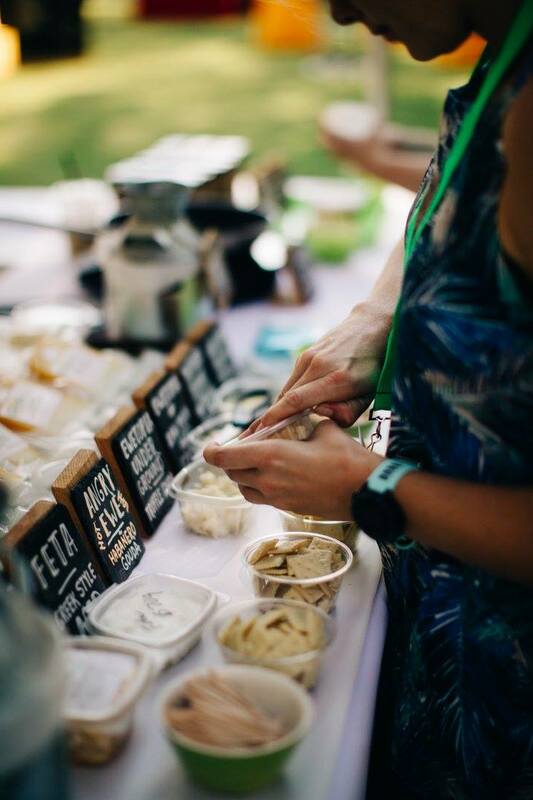 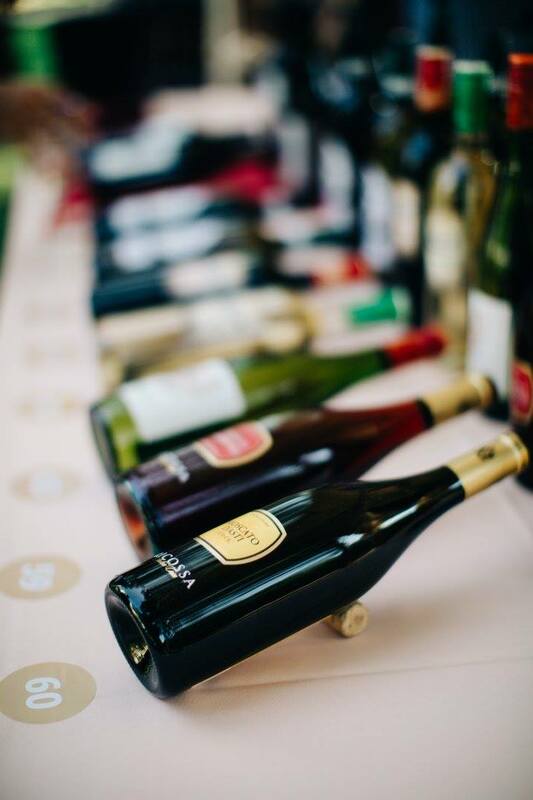 The festival offers more than 150 wine labels for tasting, local entertainment, and food trucks featuring wine inspired menu.